Congress is addressing the nation’s widening heroin epidemic, but is it just an unacceptable giveaway to the pharmaceutical industry? 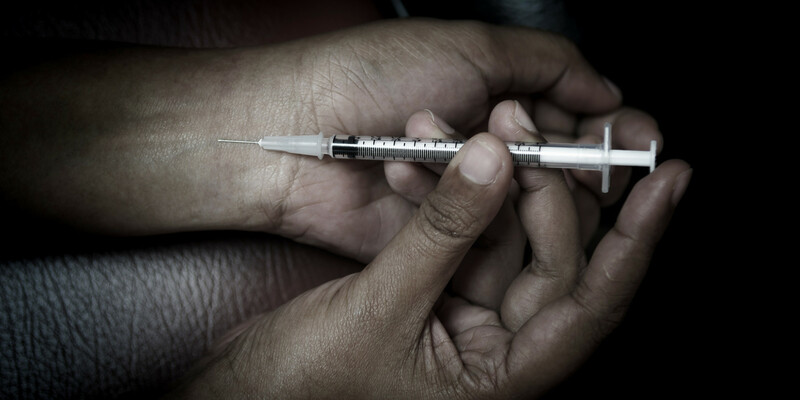 An expansive new bill before Congress looks to address the nation’s widening heroin epidemic and other health considerations, though it has drawn criticism for what opponents see as unacceptable giveaways to the pharmaceutical industry. 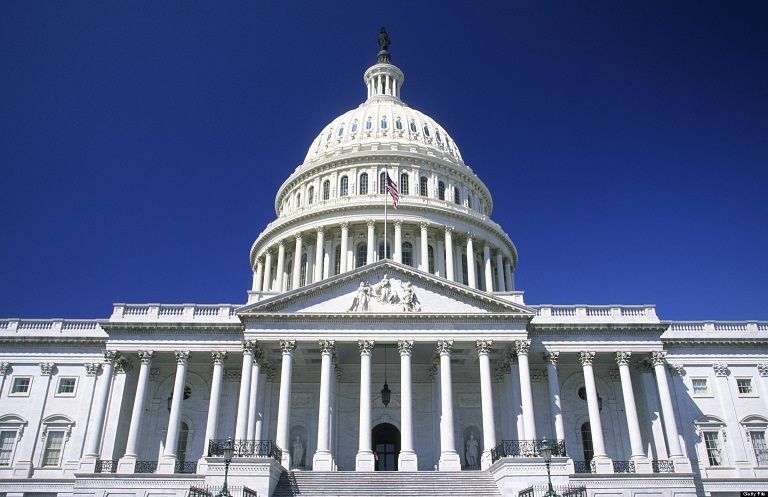 The 21st Century Cures Act, sponsored by Rep. Fred Upton (R-Mich.) in the House and Sen. Lamar Alexander (R-Tenn.) in the Senate, looks to institute a number of health-related initiatives and address multiple health issues currently facing the United States. One of the most prominent issues that the act looks to address is the country’s ongoing opioid epidemic. It allocates $1 billion to states in their fight against issues related to prescription painkillers and heroin addiction. The bill also provides an additional $4.8 billion to research programs championed by the Obama administration, including Vice President Joe Biden’s initiative to combat cancer. However, in order to secure support from the pharmaceutical industry that is crucial to the measure’s passage, the bill’s authors opted to include substantial rollbacks on industry regulations and reductions in the time it takes for drugs to receive government approval. The measure has attracted ardent supporters and opponents both within and without Congress. Several members of Congress have offered full-throated endorsements of the legislation, praising its scope and what they deem as its life-saving potential. Rep. Upton, who chairs the House Energy and Commerce Committee, issued a joint statement with Sen. Alexander (who chairs the Senate counterpart, the Senate Health, Education, Labor and Pensions Committee) in which they praised the legislation as forward-thinking and substantive. What we have in the 21st Century Cures Act is an innovation game-changer, a transformational bill to bring our health infrastructure light years ahead to best match the incredible breakthroughs that are happening by the day. The pair has worked on various drafts of the legislation since 2013. The bill has also been praised by Senate Majority Leader Mitch McConnell (R-Ky.), as well over 500 child welfare groups. The American people didn’t give Democrats majority support so we could come back to Washington and play dead… They didn’t send us here to whimper, whine, or grovel. Now they are watching, waiting and hoping – hoping we show some spine and start fighting back when Congress completely ignores the message of the American people and returns to all its same old ways. The measure was passed in the House of Representatives on Wednesday. It heads to the Senate next week for passage, though several Democratic senators are said to be in continued negotiations over some of its provisions. The bill is likely to pass: It has the support of the Obama administration, as well as that of a bipartisan group of senators and many powerful interest groups. One of those senators is Sen. Jeanne Shaheen (D-N.H.), whose home state has been beset by the opioid crisis. Through the 21st Century Cures Act, Shaheen has been able to secure the funding that she sees as necessary to address the issue back home. 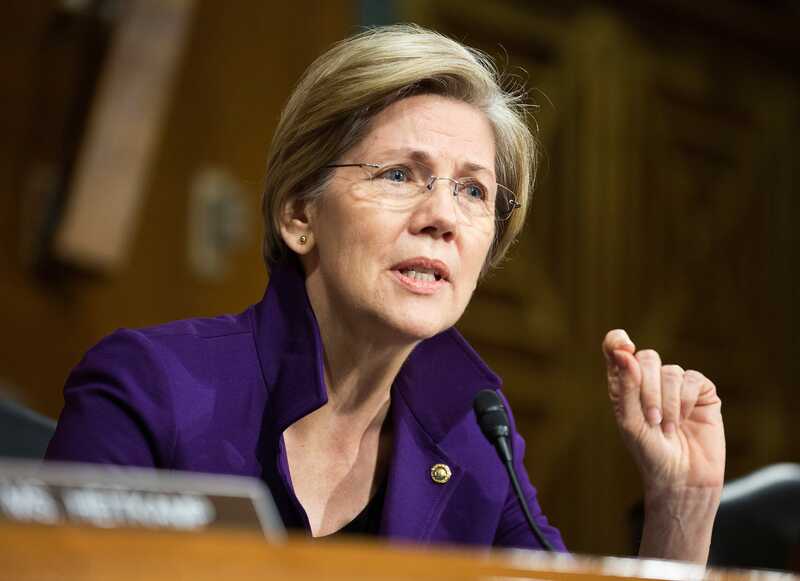 Listen, I appreciate that Senator Warren has some concerns with the bill… My goal has been trying to get funding to address the heroin and opioid epidemic. And there is significant funding in this bill.